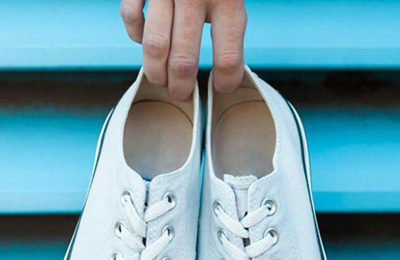 How can it help? 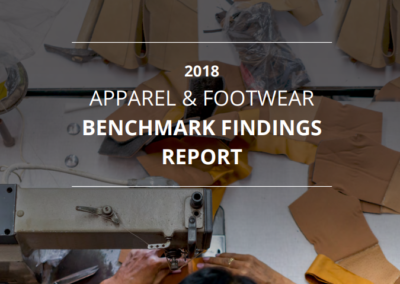 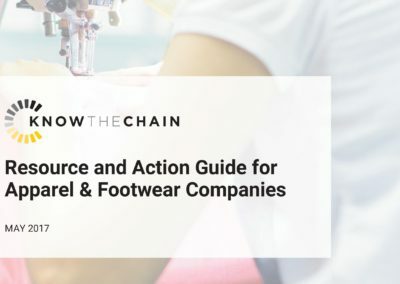 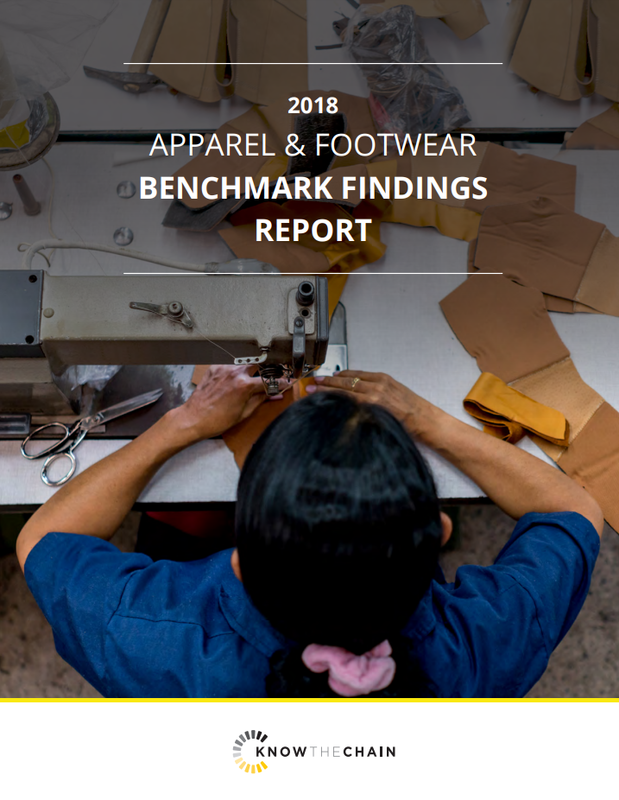 – This benchmark is KnowTheChain’s second for the apparel and footwear industry, which remains at high risk of forced labor despite decades of stakeholder and public scrutiny. 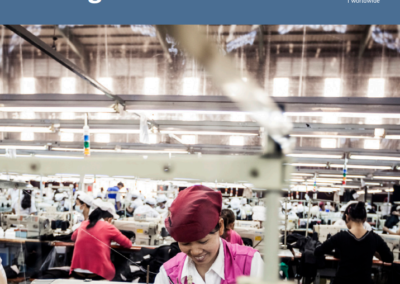 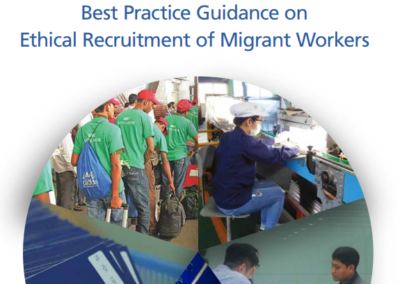 The report provides good practice examples and recommendations for companies. 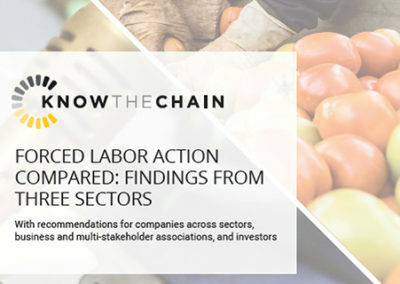 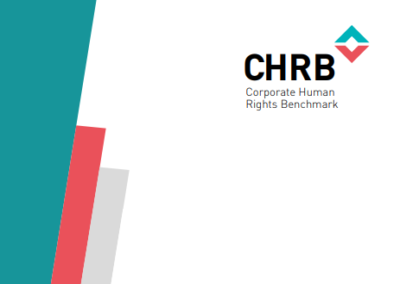 In addition, it evaluates corporate commitments and compliance with relevant regulations such as the UK Modern Slavery Act and the California Transparency in Supply Chains Act and provides considerations for investor action.